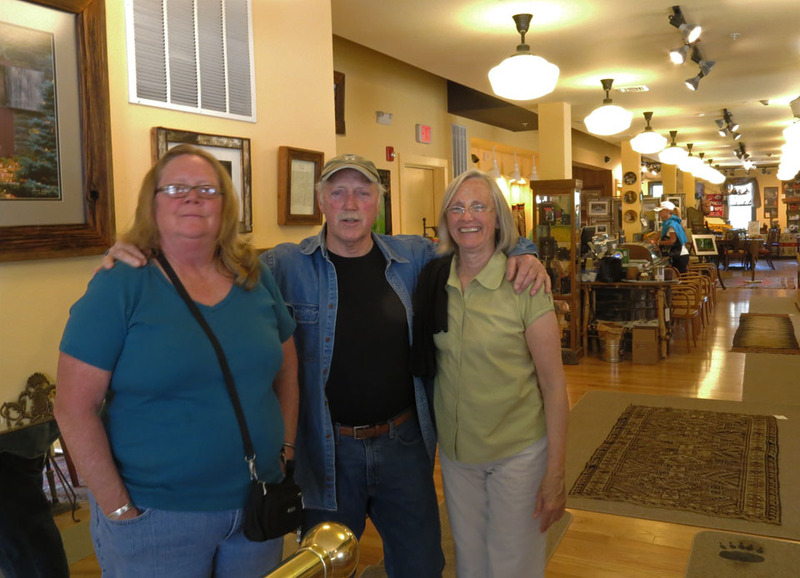 Tannersville Antique and Artisan Center: Don’t Miss It! 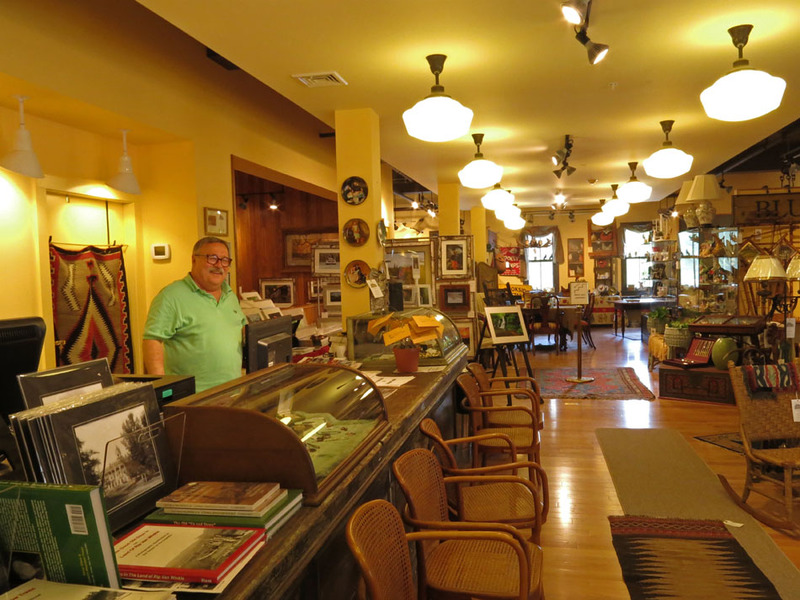 Manager Rick Thomas welcomes you to the Tannersville Antique and Artisan Center. On a recent visit I ran into photographer Fran Driscoll and his friends. 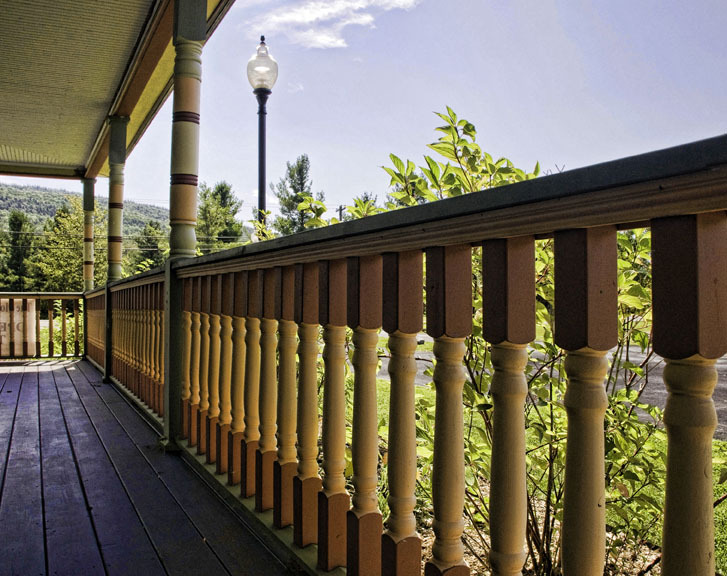 In the short time it has been in existence–it celebrates its first anniversary on July 6– the Tannersville Antique and Artisan Center has evolved into a major presence in the vibrant Northern Catskills art world. 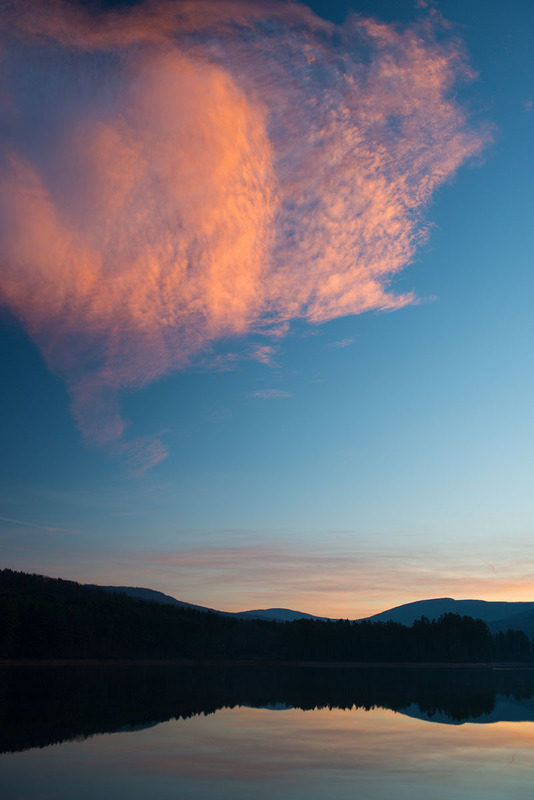 An outreach of the Hunter Foundation, the TAAC is appropriately located on Route 23A, just a few miles from the famed Kaaterskill Falls, a beloved subject of landscape painters at least since Thomas Cole first painted it in the 1820s. The TAAC’s vendors represent an impressive mix of local artists and antique collectors. From prints, paintings, and photographs to rugs, chairs, and other items awaiting new owners to love them–and let’s not forget the books on the history of the area–, the TAAC truly does offer something for everyone. All is under the skillful management of Rick Thomas, who has made this space in a renovated 19th-century building a pleasure to walk through. Walk in the door and you’ll get a friendly greeting from Rick, who welcomes you to have a leisurely look around in the two-floor space. Rick’s hospitality extends as well to organizing talks by the TAAC vendors. 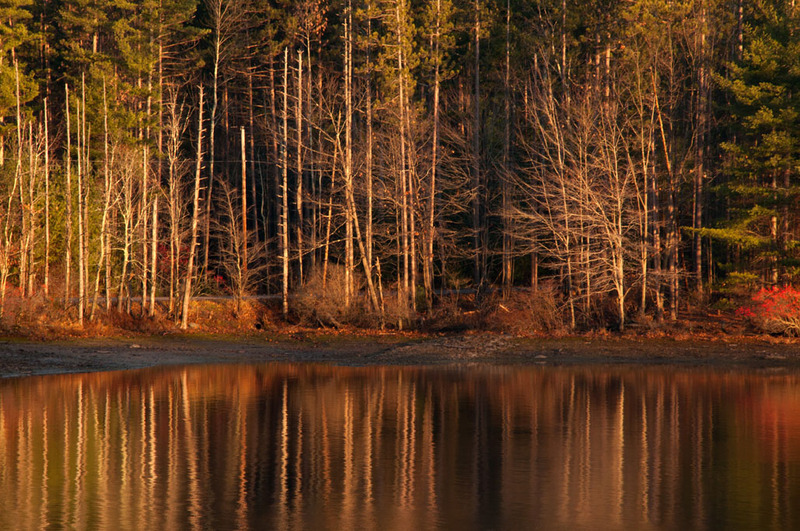 Recent speakers have included famed Northern Catskills photographer Fran Driscoll and historian/author John Ham. It’s a great way to get to deepen your acquaintance with the artists/collectors/authors and their works. I’ll be giving a talk at the TAAC on Saturday afternoon June 28 at 3 pm–sharing some tips on how I approach my photography, especially my work in the Hudson Valley and Catskills, and perhaps whipping up your enthusiasm to get out and take your own photographs of this beautiful region. Also, we’ll have our book Historic Hudson Valley: A Photographic Tour available for sale, and I’ll be glad to sign the book for you as well! I look forward to meeting you there. The Tannersville Antique and Artisan Center is open year-round Thursday through Monday from 10 am to 6 pm. Like them on Facebook to get the latest news. While you’re in the area, don’t miss the chance to enjoy a meal in one of Tannersville’s fabulous restaurants. My personal favorite? The Last Chance, which also sells cheese and other irresistible food items (such as chocolate!!!) for you to take home. Memberships and magazine subscriptions come and go–I’m sure you know the feeling as well as I do–but there’s one organization of which I’m pleased to say I’ve been a continuous member for a number of years, and that’s the Mountain Top Historical Society (MTHS). Based in Haines Falls along Route 23A (the same daunting road that takes you up (and up and up) through Kaaterskill Clove, the MTHS was founded some forty years ago with the mission of “of discovering, interpreting, sharing and preserving the artifacts and documents that tell the story of the towns and the people of the Great Northern Catskills” (from its website). 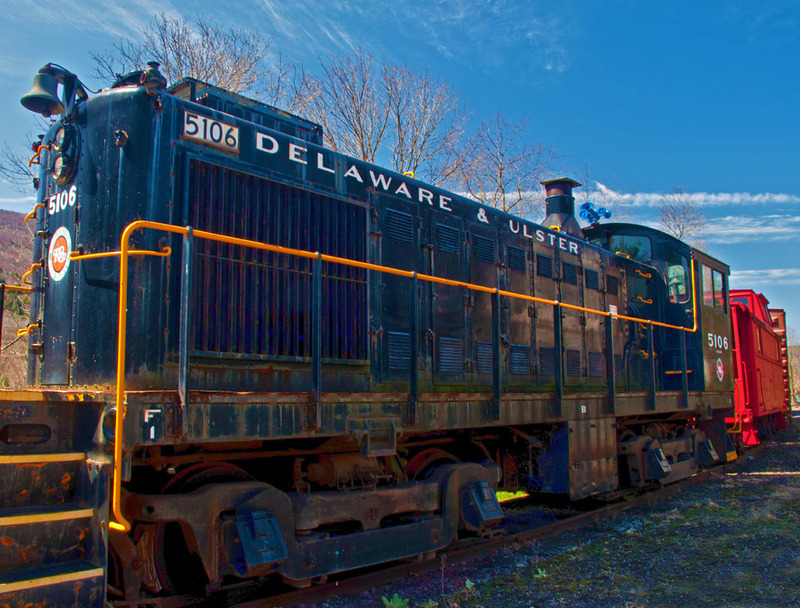 The variety of events offered by its dedicated band of directors and volunteers ensures that there’s something to satisfy all interests — from historical lectures to art exhibits to hikes. The archives preserve invaluable information and artifacts related to regional history, and the quarterly publication Hemlock offers articles of historical interest as well as updates on its activities. Among the regular activities of the MTHS is its annual Open House, held on a Saturday in late August. Come along and you’re sure to enjoy entertainment, an informative lecture and possibly an art exhibit, food–and vendors. Local farms display and sell their produce, local craftspersons their handiwork, and regional artists, including photographers, their works of art. Master photographers Francis X. Driscoll and Larry Gambon are welcome regulars. 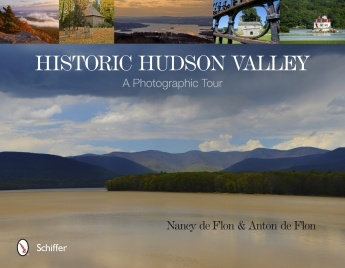 This year Anton and I will be “vending” for the first time, selling and signing our new book Historic Hudson Valley: A Photographic Tour and our photographs. Here’s a sneak peak at a few of the images we’ll be selling. The MTHS Open House for 2013 is Saturday August 24 from 11 am to 5 pm. Hope to see you there!